DOPE HAUS radio has a new timeslot on CJSF 90.1FM! Tune in LIVE biweekly Saturday nights 9-10PM (PST). 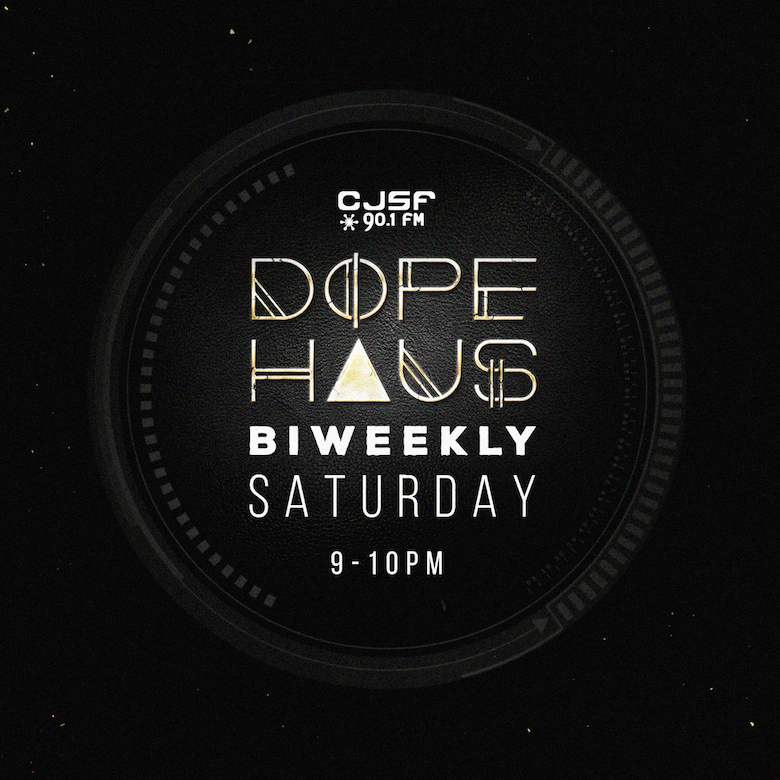 Stay tuned to CJSF 90.1FM – ASCENSION and Hip Hop Happens follows DOPE HAUS radio LIVE Saturday nights.